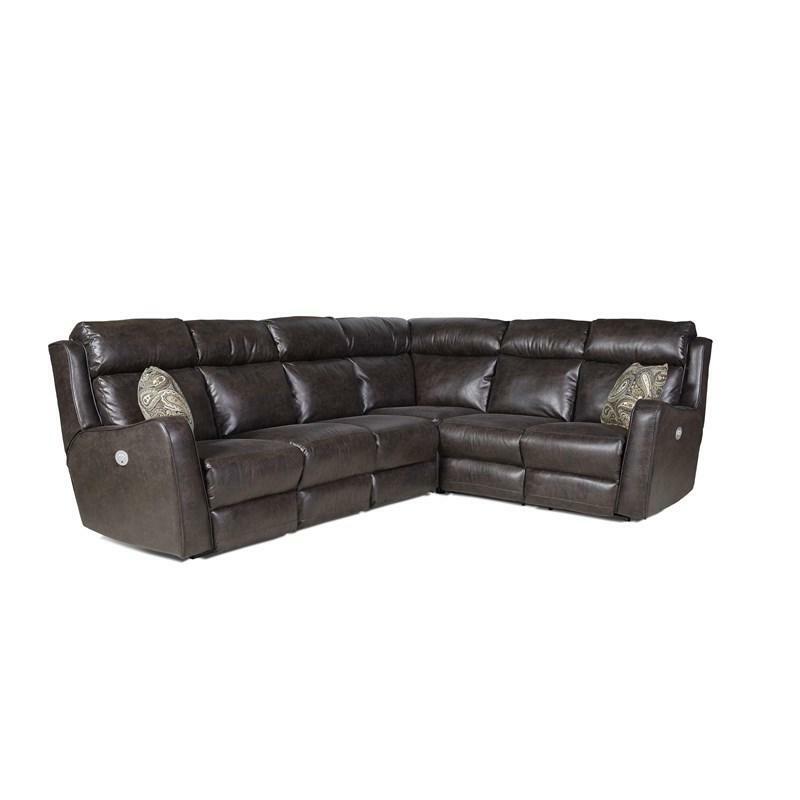 Like it's automotive namesake, the new 2232 McLaren is built for wide track comfort, style, and power. 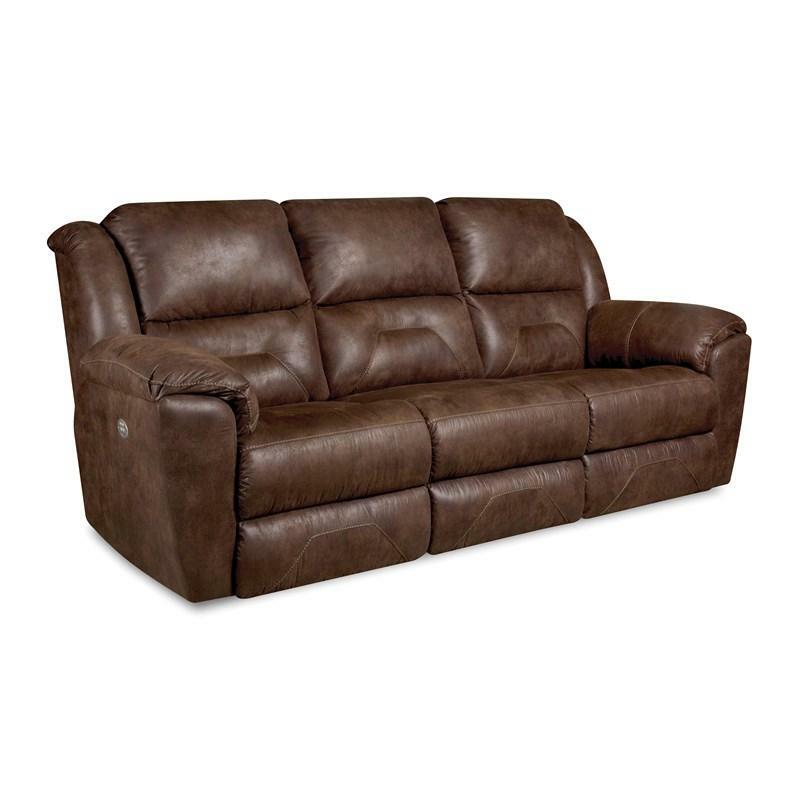 Designed with ample portions, the gull wing back and wide polyfoam padded shelf arms surround generous seating width, while the integrated headrest with double needle stitching detail and subltle flared ottoman completes the total design package. 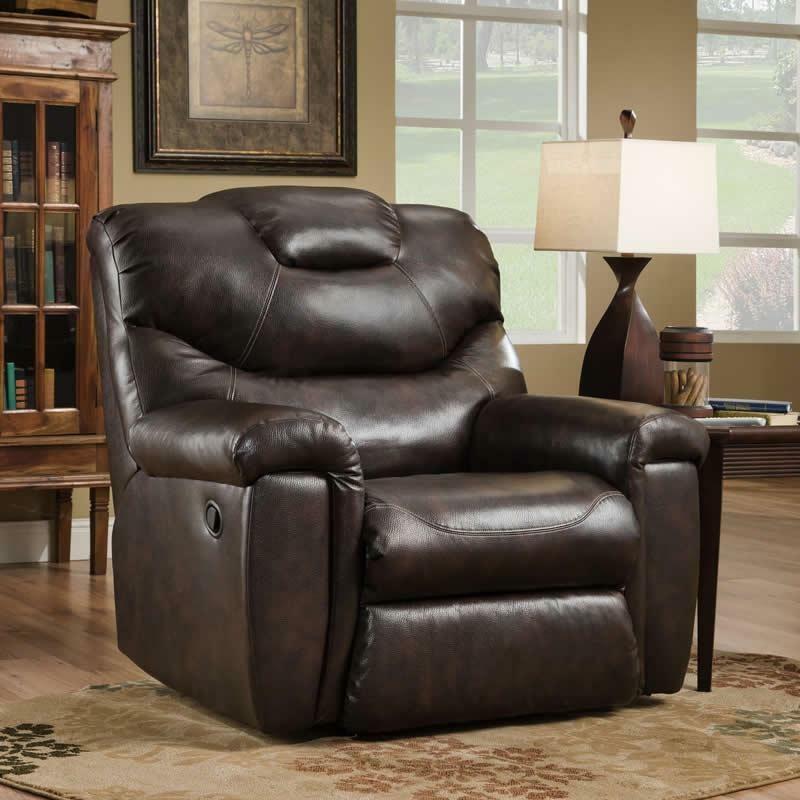 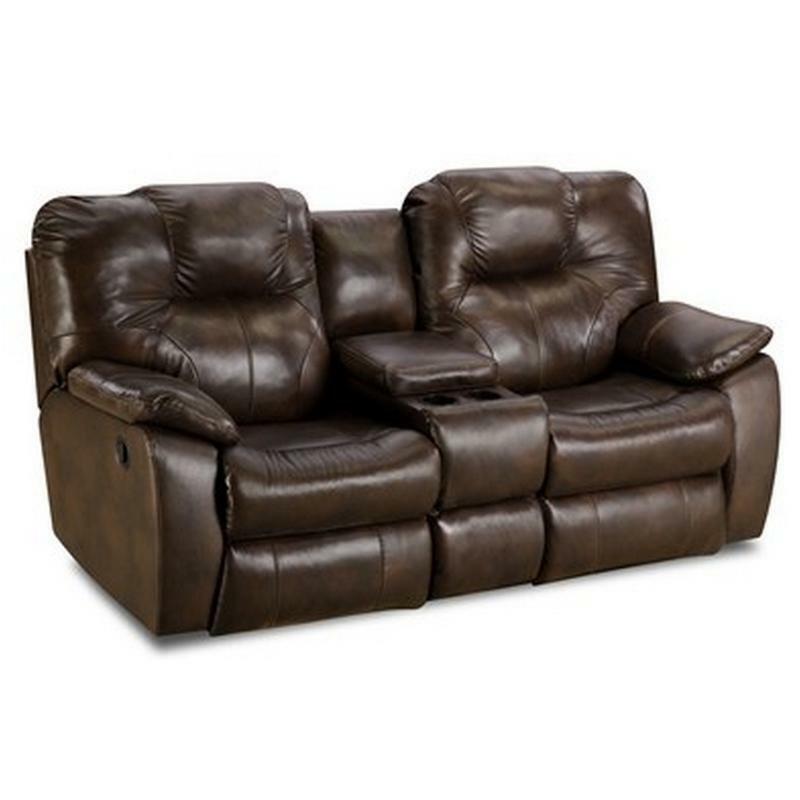 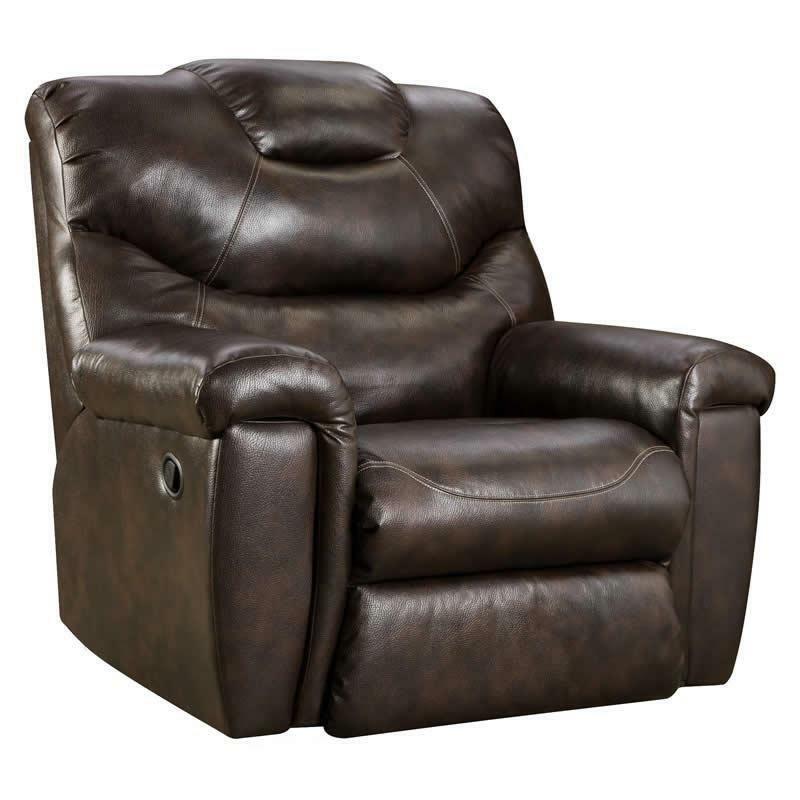 Featuring a steel box, a reinforced frame, and a mechanism rated to 360 lbs with an available Power Plus option, this is the ultimate in reclining chair comfort for today's consumer.